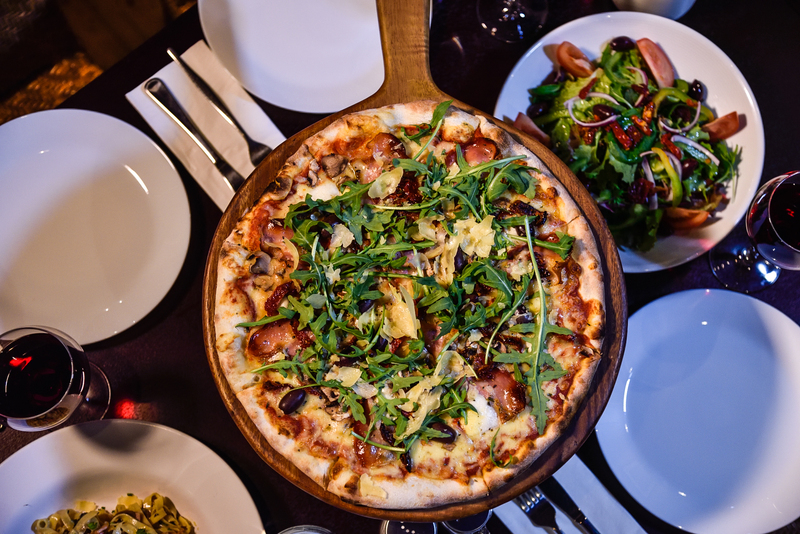 Macarthur's First Traditional Woodfire Pizzeria. 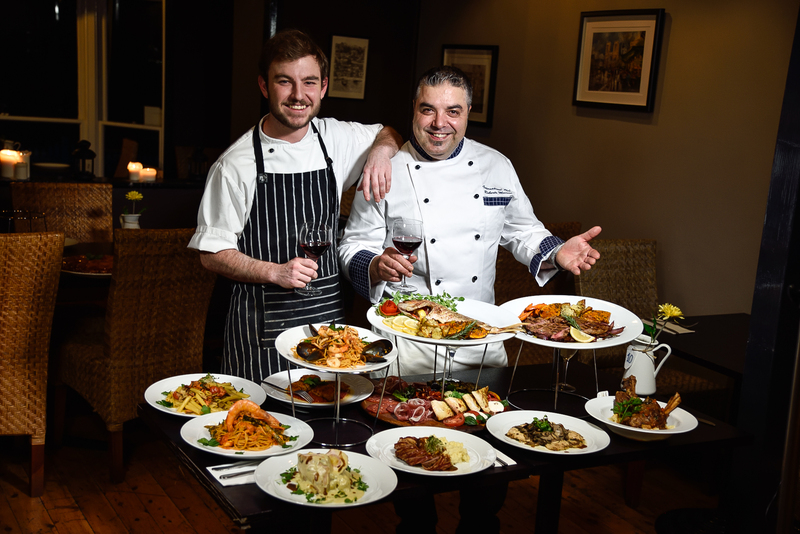 Explore authentic Italy in the heart of Narellan with Antico. 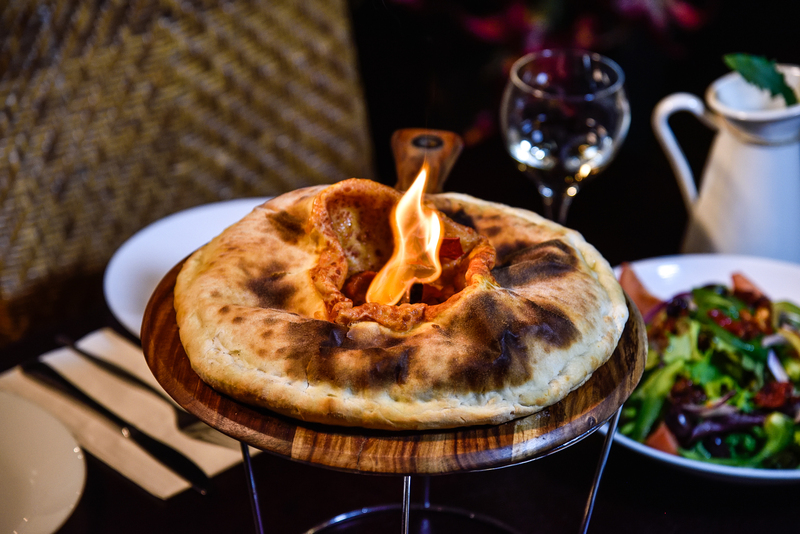 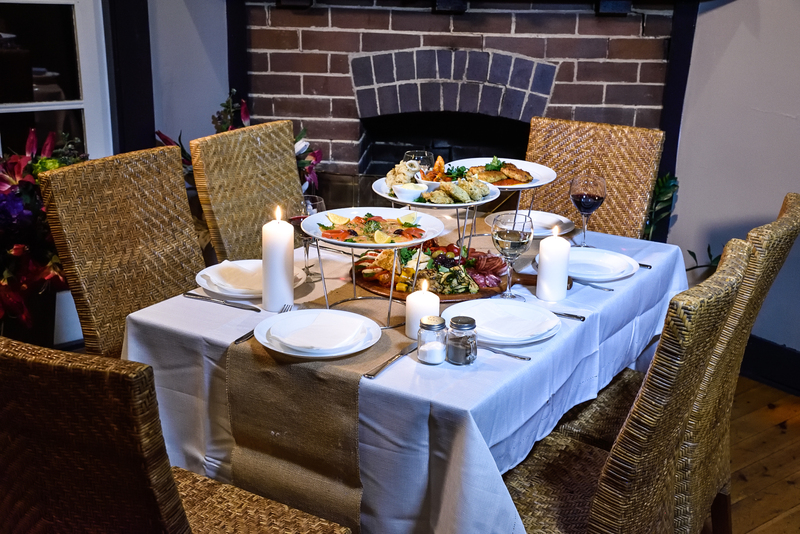 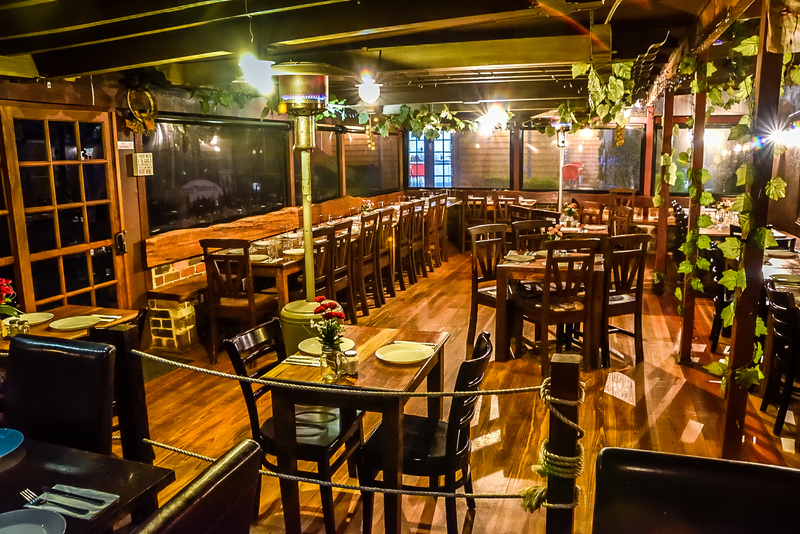 Come together to share the joy of dining with friends and family, in a traditional, homely Italian setting.